Most VARs are aware that cross-selling and upselling can boost their revenue, but not as many put the required effort into executing this type of program. The least-expensive and most profitable way to obtain new business is to target your existing customer base. Your customers are buying every product or service they use from somebody — why shouldn’t they be purchasing more of those things from you? That means cross-selling and upselling your current customers (while still focusing on growing your portfolio). However, many VARs do very little, if any, upselling/cross-selling. In part, that’s because some resellers don’t have a clear picture of the available opportunities. Individual reps may not have a full picture of how everything they could sell maps to everything their clients want to purchase. In other instances, VARs may be worried about upsetting or badgering valued customers. A successful cross-sell/upsell strategy can boost revenue while improving customer loyalty. 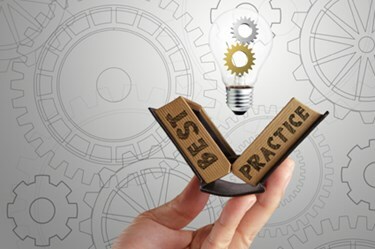 Following the best practices outlined below can help VARs succeed in expanding their business without alienating customers.